The Feast! Local Foods Network also supports small businesses in the food industry with peer networking meetings. 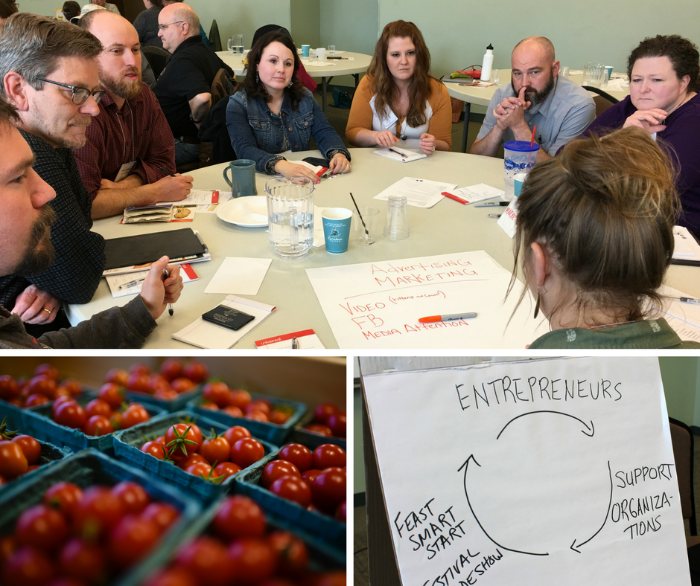 Regional local foods entrepreneurs get together and share ideas, struggles, and successes. If you have any questions regarding the Peer Network, please contact Pam Bishop at PamB@smifoundation.org or 507-455-3215.